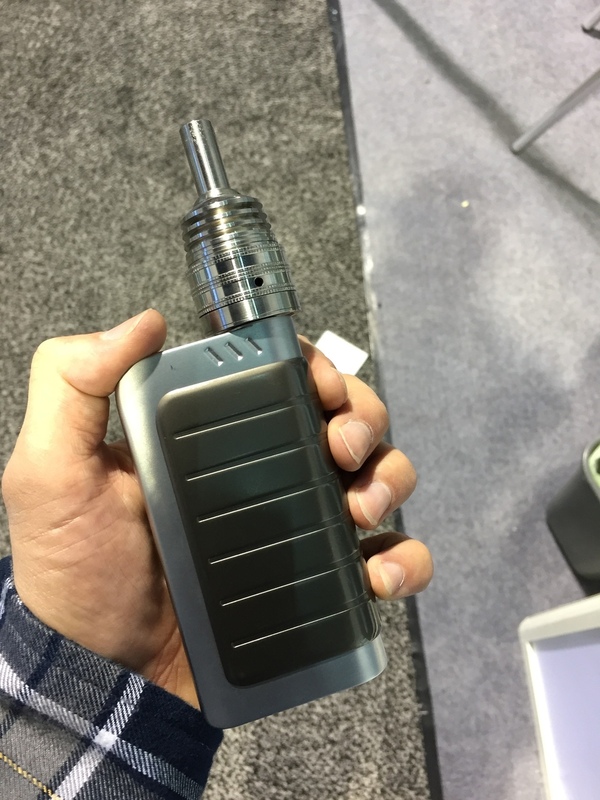 In the vaping industry, Box mods have gained extreme popularity. E-cigarette is a great option and alternative to smoking. For those who use e-cig, box mods have worked as a better solution to get more power and high quality features. ipV4 100 box mod is an innovative solution offering high batteries introduced by Pioneer 4 you. With unique design and improvement made to overcome the flaws of older versions, ipV4 100 mod has lots in store for you. The model is powered with 150 watts to give more than you can imagine. The box mod is equipped with magnetic back cover that avoids any scratch and clean finish. Generally, the user demands more features and comfort, and the mod gives you all. IpV4 has exquisite features that attract you to own this and it is good product for beginners. 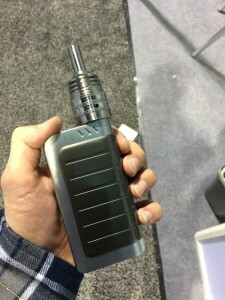 What are the most attractive features of ipV4 box mod? Automatic calculation of watts– Making no mistake, it calculates the usage of battery effectively. Durable- The battery is highly durable having ohm resistance meter that saves maximum power. Longevity determines the durability of the product. The e-cig smoker needs a battery with more power so that it lasts longer. If the battery performs poorly, it makes owning e-cig a very costly affair. High quality- With the highest quality YIHI SX330 v4S Chip, you can avail great service by the mod. With adjustable wattage of 5W-100W, you get high power and best quality service. Affordable price- it is not required to spend so much from your pocket, the box mod is highly affordable and worth the purchase. USB port- It is an extremely comfortable feature as it allows you to charge the mod without removing the battery. This feature is not offered by many of the companies and Pioneer 4 you has more for you to offer. Aesthetics – Having a simple and sleek design, the box mod has a small rectangular shape with a pin to adjust power on the other side. It is not a bulky design that would make you feel uncomfortable while carrying in your pocket. The lightweight machine, silver in color has been designed to meet the demands of the customers. Having so many attractive features, ipV4 box mod deserves customer attention. The previous model had some drawbacks that have been catered to improve customer satisfaction. As we all know, the previous model did not have a separate USB charging port which has been added this year to avoid discomfort in charging the battery separately. A more sleek and stylish design makes it handy to hold it easily in your palm. With automatic wattage calculation and ohm resistance meter, it promises to deliver more power and higher performance. Previous Entry: How To Choose The Right Business Broadband? Previous Entry How To Choose The Right Business Broadband?